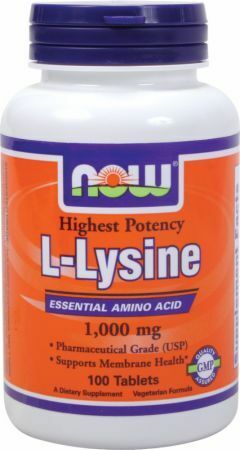 Life Extension L-Lysine was created. 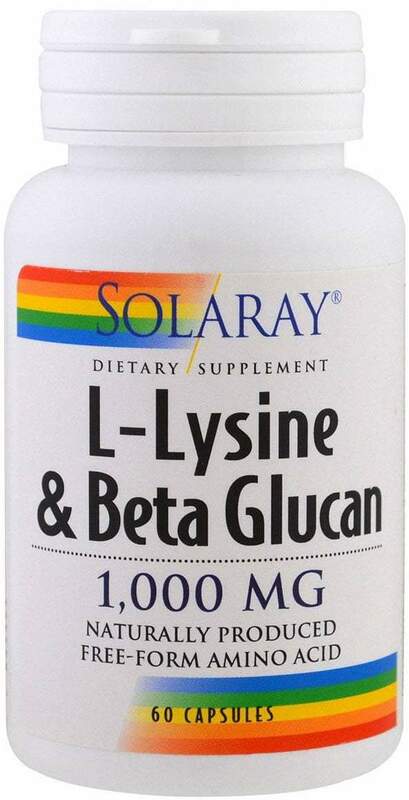 Solaray L-Lysine & Beta Glucan was created. 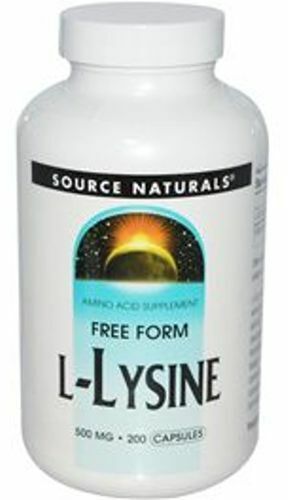 Thorne Research L-Lysine was created. Performax Labs EAminoMax is a complete essential amino acid performance sports drink with a few bonus goodies that serious doses to keep you active! Rich Piana's 5% Nutrition Joint Defender supplement is the kitchen sink of joint supplements, a massive 15g anti-inflammatory joint support powder! 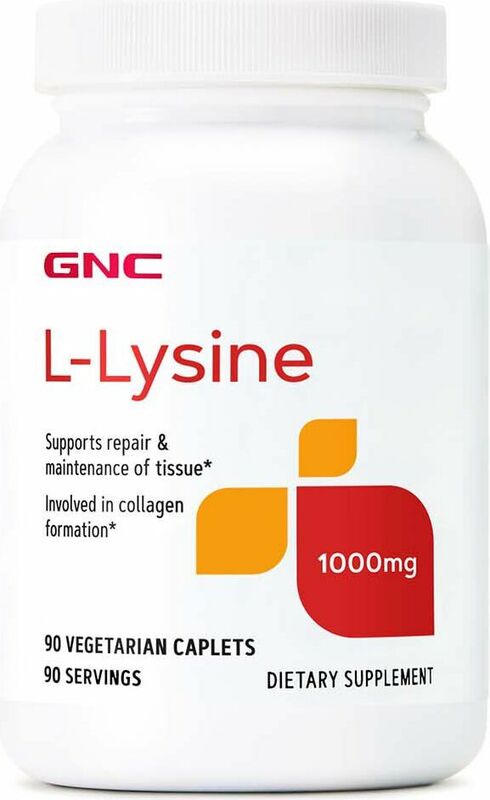 EAA vs. BCAA: The battle is finally over! 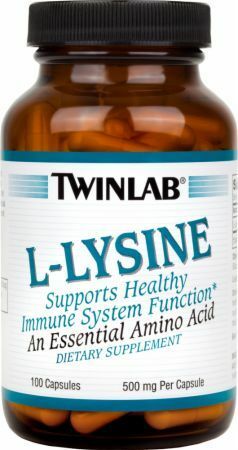 When deciding to use Essential Amino Acids (EAAs) or Branched-Chain Amino Acids (BCAA), the choice is clear. RedCon1 Grunt tackles the expanding essential amino acid (EAA) supplement market with RedCon1's straightforward EAA-only supplement. Get in, Grunt! ProSupps HydroBCAA: A BCAA with All the Essentials! Matt Porter and MPA Supps aren't playing any games, PharmGrade is a serious amino acid / intra workout supplement for only the most intense lifters. John "Mountain Dog" Meadows and Granite Supplements are back with a fully loaded essential amino acid supplement called Adamantium Aminos. MaxQ Nutrition Intra-Workout: Loaded Intra with 10g BCAA! MaxQ Nutrition is back on the attack with a monstrously dosed Intra-Workout that's a true performance enhancer while training. Intra Blast is a fully loaded BCAA / EAA drink from NutraBio that not only enhances your performance but also speeds recovery. Orange Mango is great! 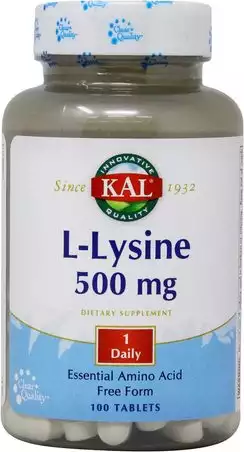 Sign up for future Lysine news! 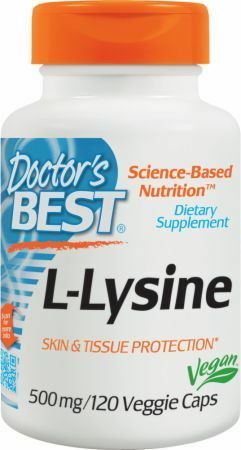 Click the button below to sign up for future Lysine news, deals, coupons, and reviews! 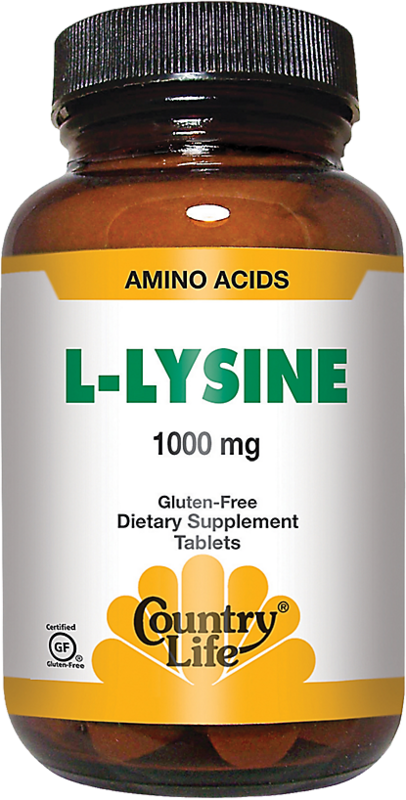 Subscribe for more Lysine news and alerts! 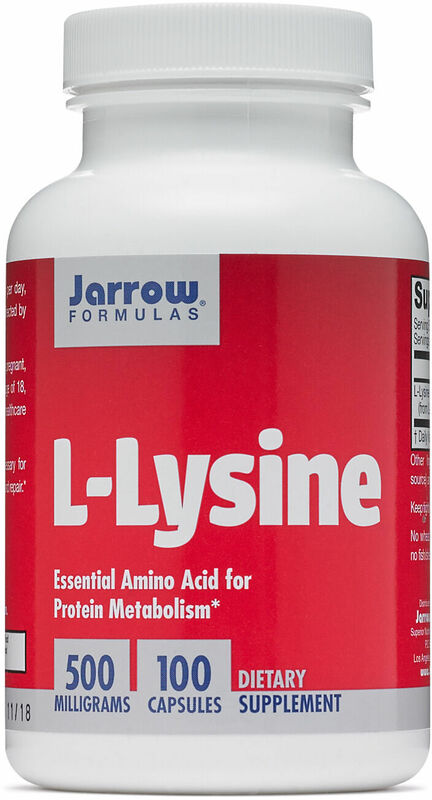 Subscribe to PricePlow on YouTube or click the button below to sign up for our latest Lysine news and reviews! Sep 17, 20185% Nutrition Joint Defender - 17 Ingredient Breakdown! 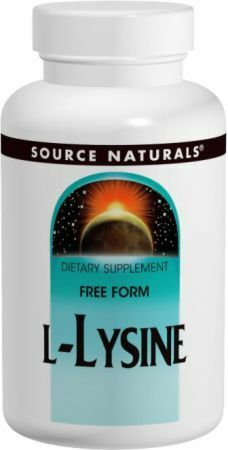 $14.62 This is a Buy 1 Get 1 FREE offer! 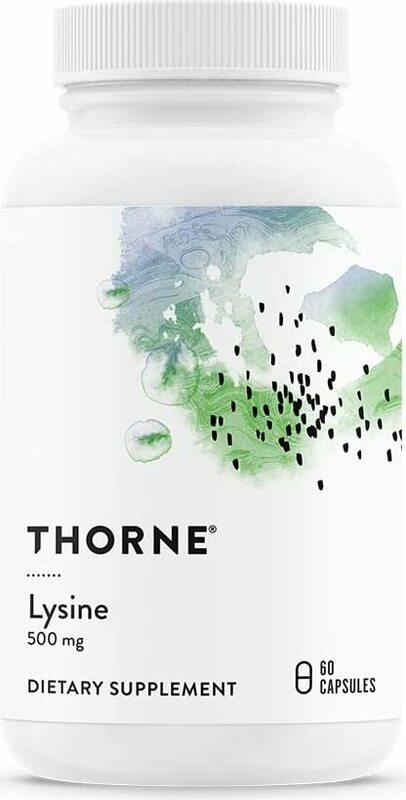 $6.82 This is a Buy 1 Get 1 FREE offer!